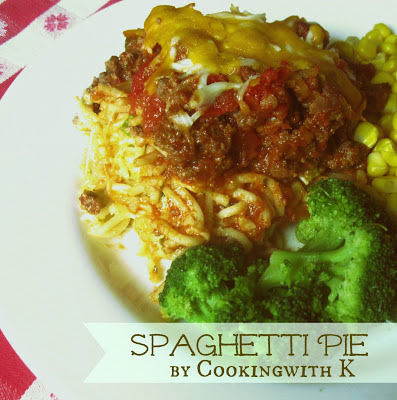 Spaghetti Pie is a delightful twist on a regular Italian dinner you serve your family. As soon as I saw Lynn's recipe for Spaghetti Pie over at Southern With A Twist, I knew I had to make it. 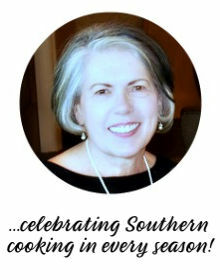 She has a lot of people request her recipe, and for me, that tells me, it is a winner. What drew me to this recipe is the ingredients. 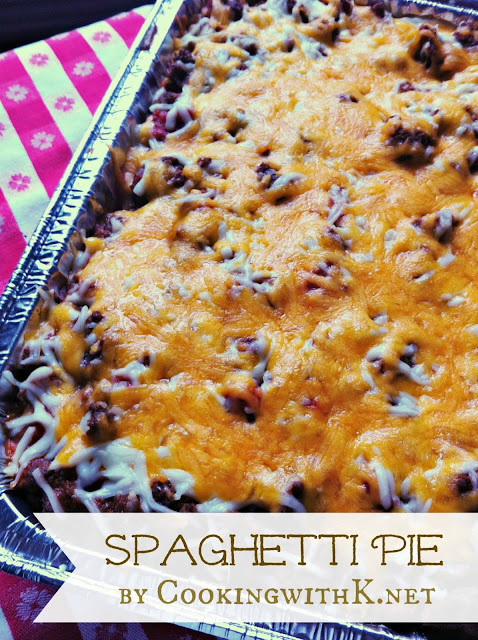 They are as simple as mixing eggs, sour cream, mozzarella and parmesan cheese with spaghetti noodles, then spread in the bottom of a casserole dish. An easy meat sauce layered over the noodles, then topped with mozzarella and cheddar cheese. How easy it that? The recipe make a huge casserole--way too much for just my husband and I, so the next time I make it, and I will be making it often, I am dividing it up in two or three pans. This recipe would even be great to serve for a fundraiser meal since it makes such a huge casserole. Love these kind of recipes! My daughter's family came by just as I was taking it out of the oven. She has four boys, two of them teenagers. Their reviews were --FABULOUS! Preheat oven to 350 degrees F. In a large bowl, mix together eggs, sour cream, parmesan and mozzarella cheese. Toss in spaghetti noodles. Place in a 9x13 inch casserole dish; set aside. Combine the cooked meat, spaghetti sauce, diced tomatoes, basil, and oregano. Season with salt and pepper, and garlic powder to taste. Pour sauce over noodle mixture. Top with cheeses. Bake for 30 minutes or until cheese is melted and bubbly. Cook's Note: Remember not to bake too long. Everything is already cooked. According to your oven, it may take less time for the cheese to melt. It did for mine. This recipe maybe shared here! I know what's for dinner tonight! :) Thanks for sharing. 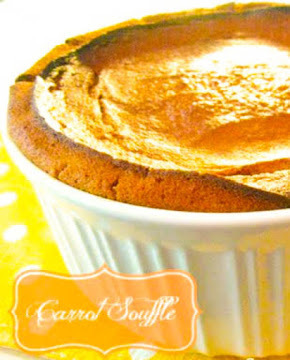 Oh my heavens, this looks delicious! I can't wait to try! Looks like a definite family-pleaser! Thanks for sharing! LOOKS GORGEOUS!!! Mine will be vegetarian (yep...I am one of "those") but I can still tell it will be awesome! I may have to make it tonight...I have everything here and it totally beats plain old spaghetti!!! 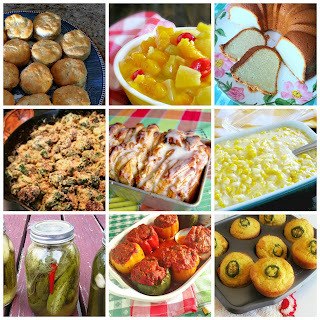 Thanks for sharing at the friday Follow Along at www.frugalfitfamily.com - Can't wait to see more amazing recipes...The banana pudding picture is calling my name!! WOW this looks so tasty and satisfying, I must try it. Stopping by from All My Bloggy Friends, have a great day. This looks great - and big enough to feed my family! Love recipes like this. :) Pinning right now, can't wait to try it out. Thank you for sharing at Tasty Tuesdays, hope you have a good week! Looks great, and easy. Prep, refrigerate, heat through when dinner time would work great for us.